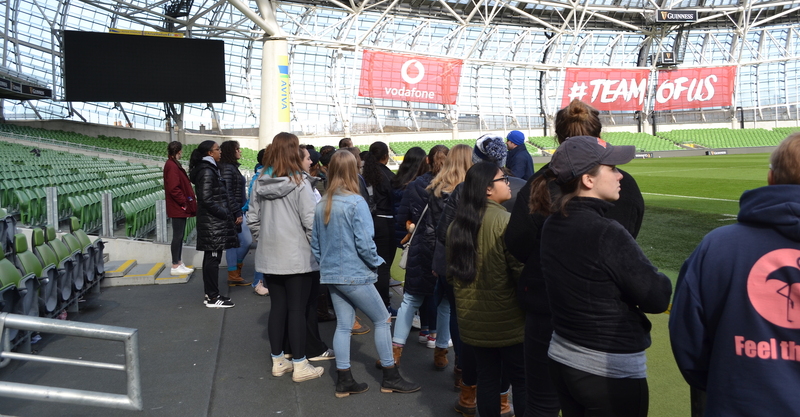 Rugby tours find their genesis in many ways, from a coach harkening back to the good old days when touring was often the purpose of the game, to a desire to find challenging competition; what happens when the coach just falls in love with a country? 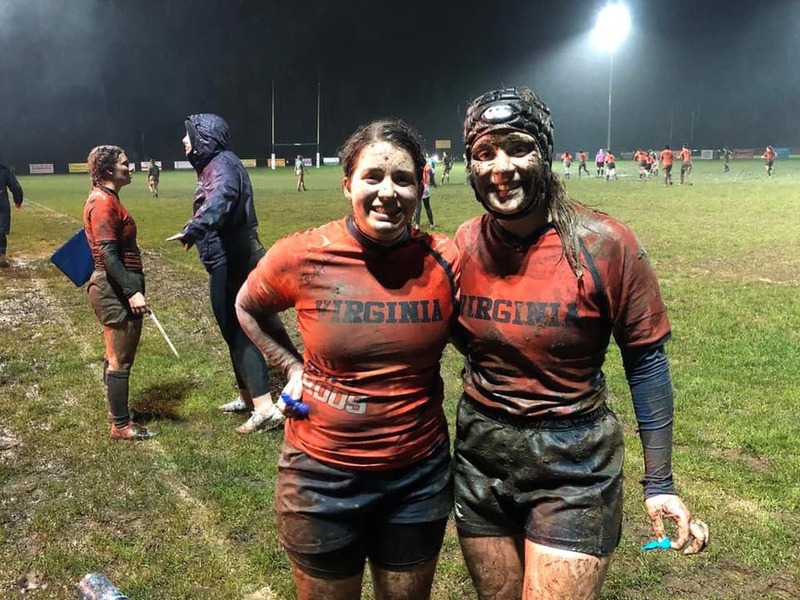 "I went to Ireland on summer vacation and I just loved it," said University of Virginia women's Head Coach Nancy Kechner. "I realized this would be the perfect country to travel to. As a program, we've never traveled, but I thought we'd enjoy it. This team is the nicest group of kids we've had." So the Cavs got to work, raising funds and planning the trip. The planning began in September for a Spring Break tour in March. Kechner got in touch with George Hook at Irish Rugby Tours, and starting planning an itinerary. "George was amazing," said Kechner. "This trip was about being in a true rugby culture, and he created an amazing itinerary. "We were able to save money by staying in hostels, which were not fancy but were safe and clean. 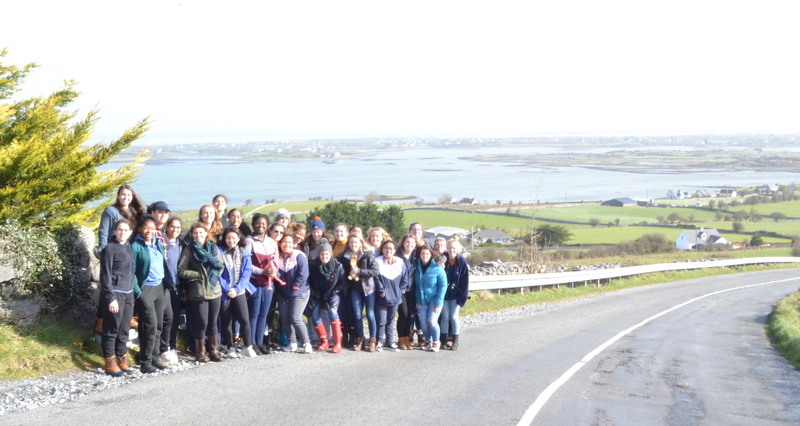 We had a liaison—Michelle O'Callaghan—who met us at the airport, and ended up being an unofficial tour guide. It was just so much fun." 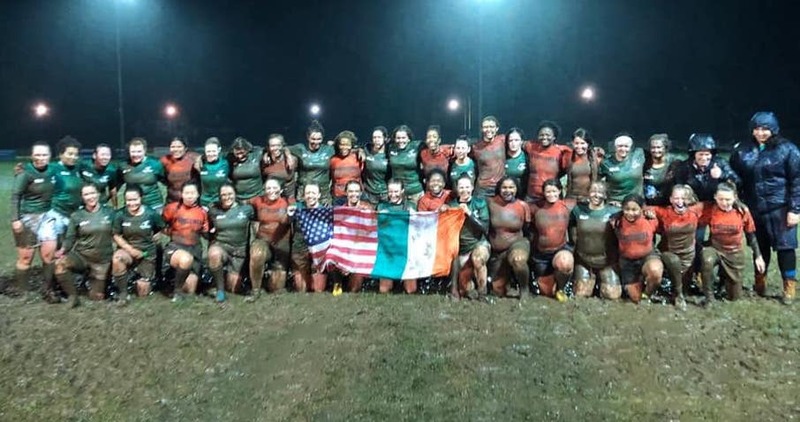 From traveling to country to watching Ireland play France in a crowded pub to taking rugby clinics with prominent coaches, the trip provided the team with everything they needed. Even when weather canceled one of their three games, the trip was well worth it. "It was a learning experience as much as anything else," said Kechner. 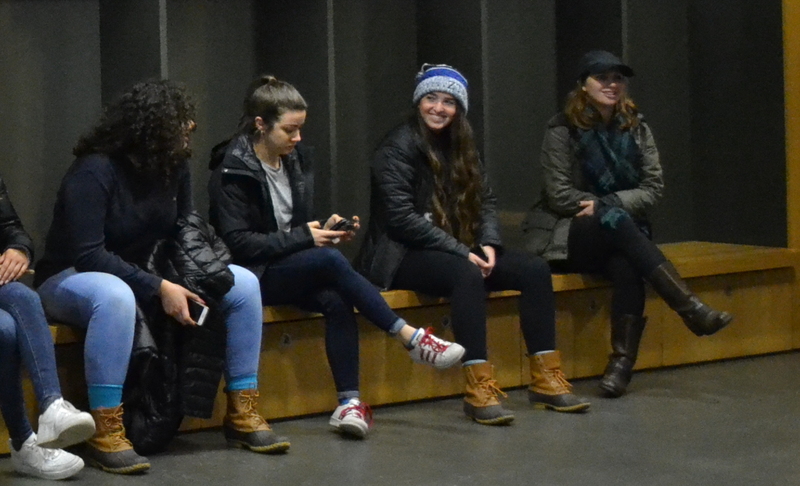 "The players had time to hang out as well, go dancing, and tour historical sites. The rugby, the food, the chance to bond as a group, were all outstanding. We had a session with former Ireland player David Corkery that was an incredibly valuable experience four us. The entire thing was totally legit." Players who had never been on a plane before saw a new culture, and also saw what rugby can be. "It made them a lot tighter as a group," said Kechner. "But it also inspired players to want to play at a higher level. The competition and the itinerary was just perfectly appropriate for us, and this really was one of my most enjoyable experiences as a coach. To learn more about how your team can learn and grow in a tour of Ireland or other countries, contact Irish Rugby Tours at www.irishrugbytours.com.